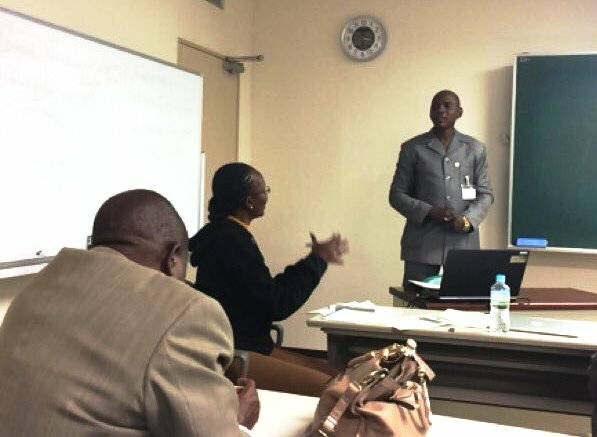 The first Knowledge Co-Creation Program (*) on “Combating Desertification to Strengthen Resilience to Climate Change in Sub-Saharan Africa”, under the African Initiative for Combating Desertification (AI-CD), was held in Tsukuba, Japan from 20 November to 1 December 2017. Nine participants from Botswana, Ethiopia, Kenya, Niger, and Senegal attended the program. The participants include AI-CD/UNCCD Focal Point and officials engaged in AI-CD in Kenya and Senegal. During the Knowledge Co-Creation Program, each participant gained a better understanding of combating desertification, shared knowledge with other participants, and created their own Action Plan which is expected to be implemented after they return to their countries. Desertification is a serious problem in Sub-Sahara African regions, and is increasing in severity due to climate change and demographic growth. 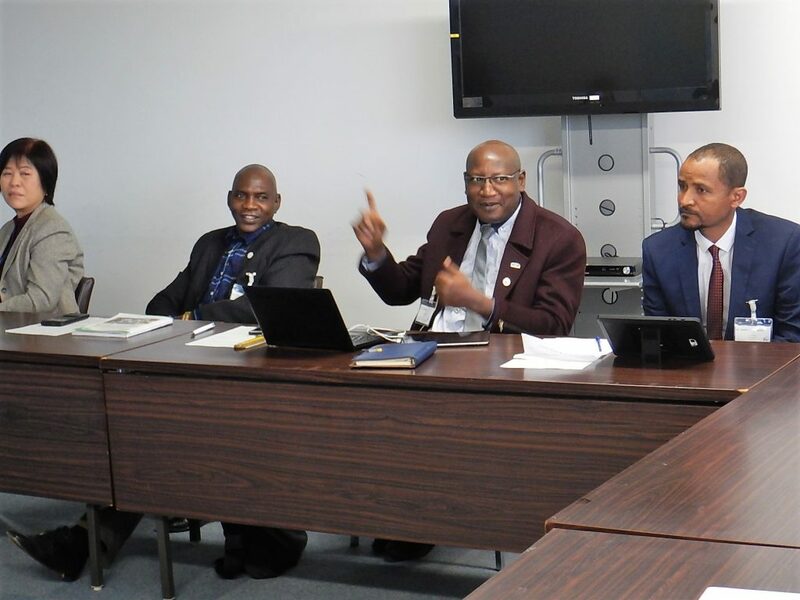 Through the Knowledge Co-Creation Program, participants were expected to foster a better understanding of the international discussion on desertification, and effective measures and approaches initiated by Japan and other counties for combating desertification. Building networks among participants was also considered an important aspect of the program. The final objective was to develop an action plan for each participating country in order to improve their policies and plans for combating desertification. 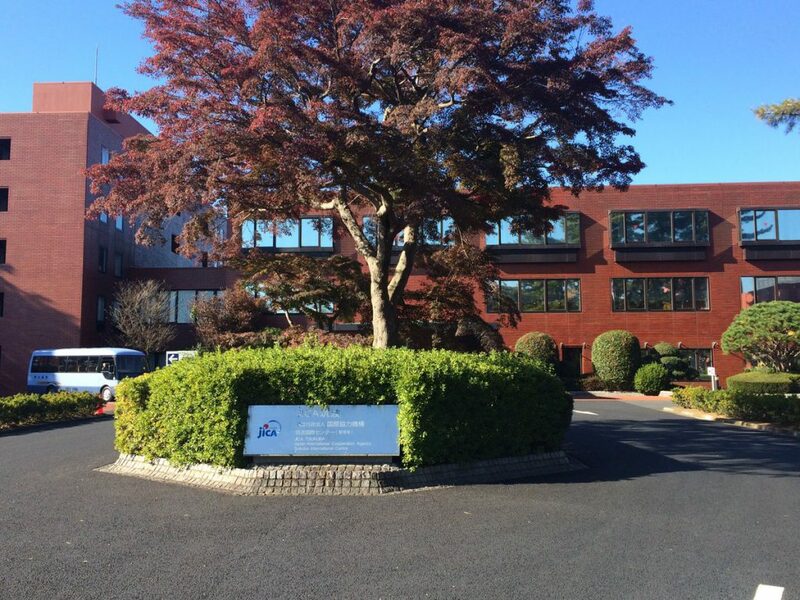 The Knowledge Co-Creation Program was mainly held in JICA Tsukuba International Centre (JICA Tsukuba) located in Tsukuba City, which is known as the “science city”, in Ibaraki prefecture. Participants also went on a study tour to Tottori prefecture which has the largest sand dune in Japan. The program was planned and organized by the Global Environmental Forum of Japan. 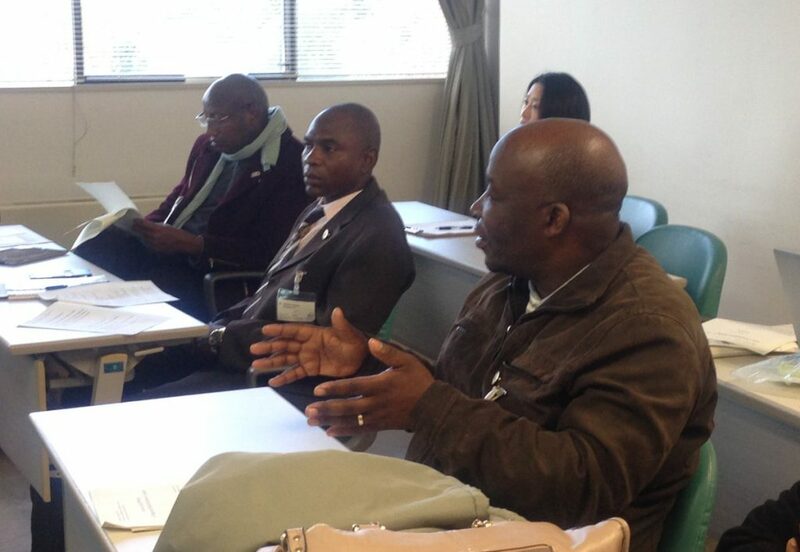 After arriving in Japan, participants had a one-day orientation session and then attended lectures for three days on various topics such as: “Technology and approach for coping with desertification”, “JICA’s contribution to nature conservation and African Initiative for Combating Desertification”, “International discussion on desertification measures”, “Introduction of Japanese space technology for combating desertification”, etc. In the middle of the Knowledge Co-Creation Program, participants moved to Tottori Prefecture and visited the Tottori Sand Dune, the Arid Land Research Centre (ALRC) in Tottori University, and Tottori Prefecture Forestry Research Centre. The ALRC is the only research facility in Japan that focuses on systematic arid land. 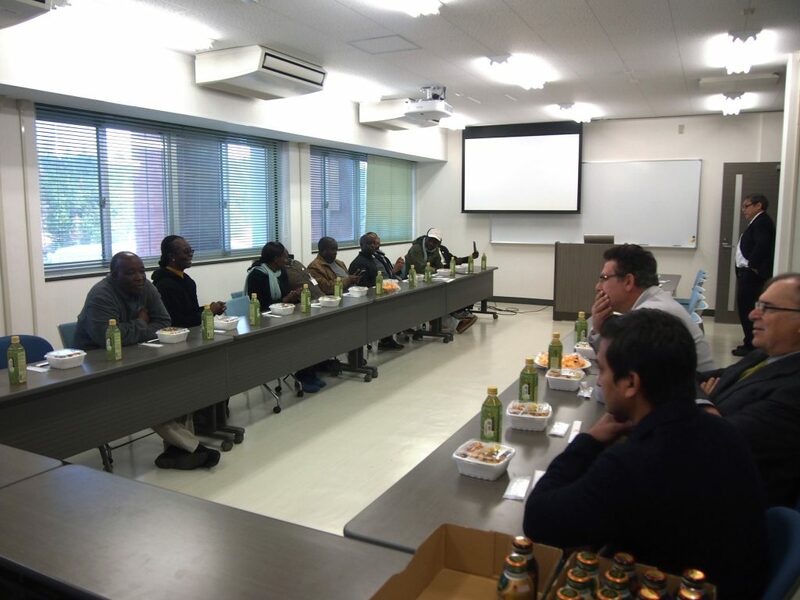 At the ALRC, participants were given lectures by Prof. Atsushi Tsunekawa and other researchers as well as a tour of the research facilities, the experimental field, and the arid land exhibition room. There was also an opportunity for discussions between the researchers and the students of the ALRC during lunch time. 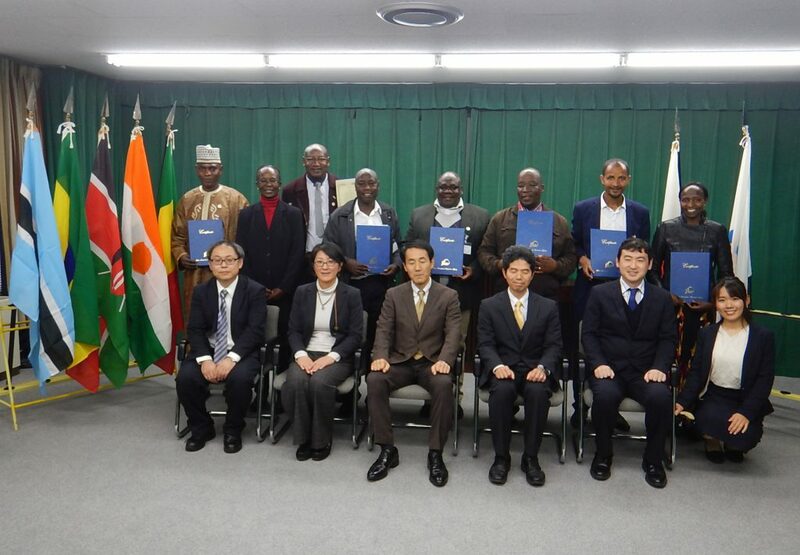 Participants were impressed to learn that Japan conducts many research studies in dry lands including African regions and hence has deep knowledge regarding countermeasures against desertification although Japan itself does not have any dry land. Participants also visited Tottori Prefecture Forestry Research Centre which conducts research on new technology and tree varieties to be applied for forest management in Tottori Prefecture. 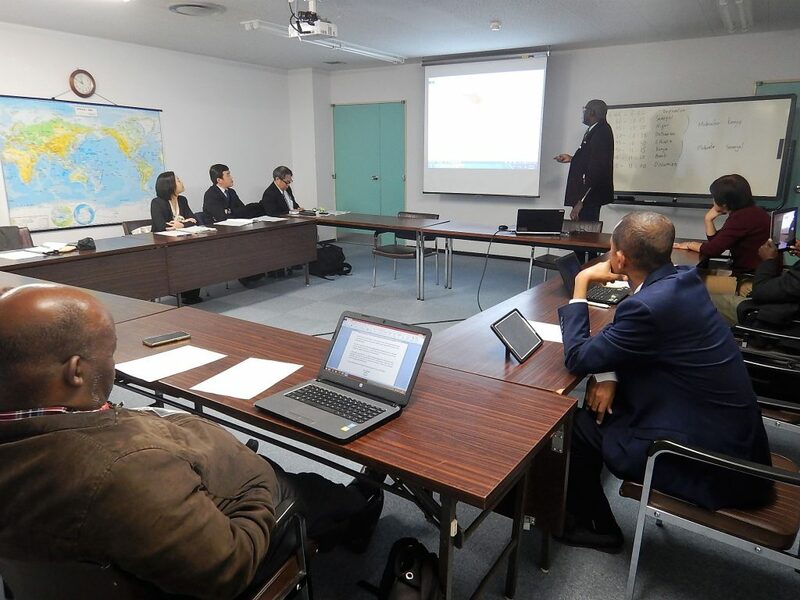 When the participants returned to JICA Tsukuba they continued to attend lectures on: “The Role of the local industry to form a sustainable resource-circulating society ”, “Issues and efforts of regional revitalization in Japan”, “Investing in green projects through Green Bonds”, and “Project cycle and project design management”. These lectures allowed the participants to gain more practical ideas and knowledge which can be useful to implement activities or projects in their own countries. On the last day of the Knowledge Co-Creation Program, representatives of each country made a presentation on their Action Plan for combating desertification based on what they had learned in Japan. As participants had stayed together for 12 days and developed a good relationship, the presentations were conducted in an amicable atmosphere. Nevertheless, when the time for questions and comments came, earnest feedback was provided by other participants through active discussions on how each action plan can be effectively implemented. 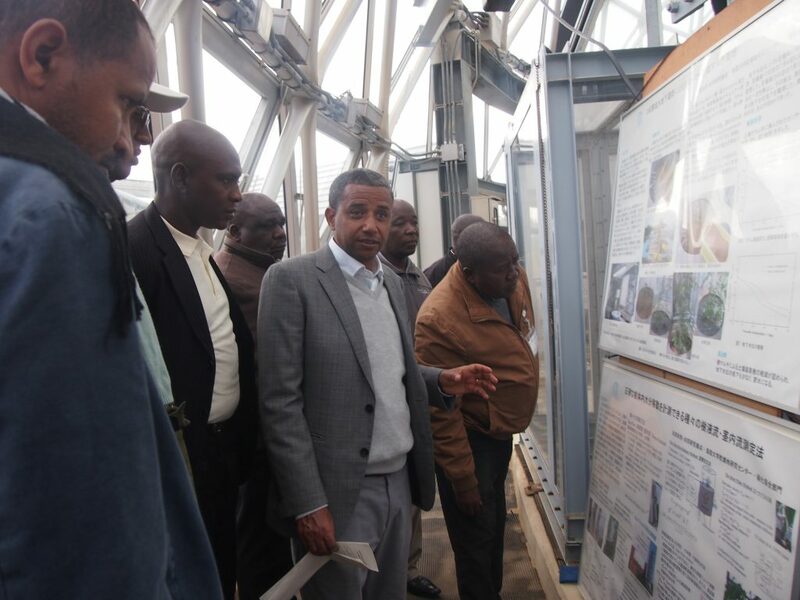 At the final evaluation session, the participants showed positive feedbacks to the program and they also expressed their expectation that they will have another fruitful program next year to promote AI-CD as well as measures for combating desertification in the region.